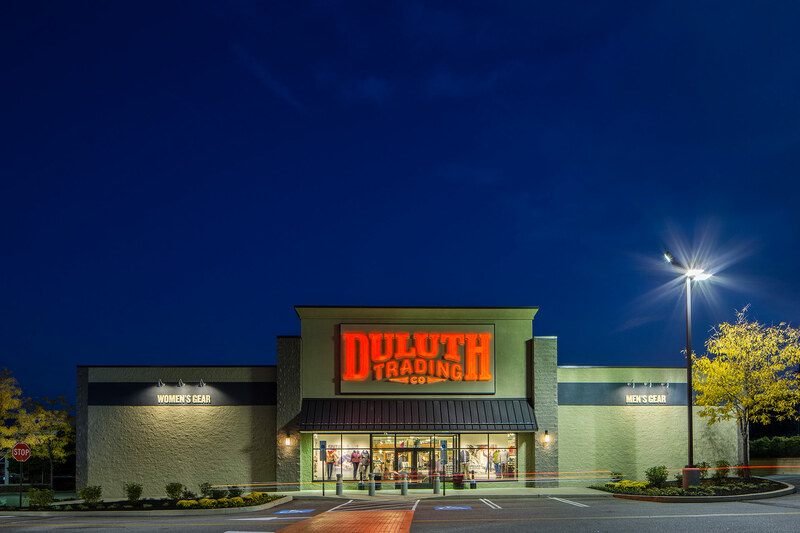 Lucky light on a newly minted trading post. 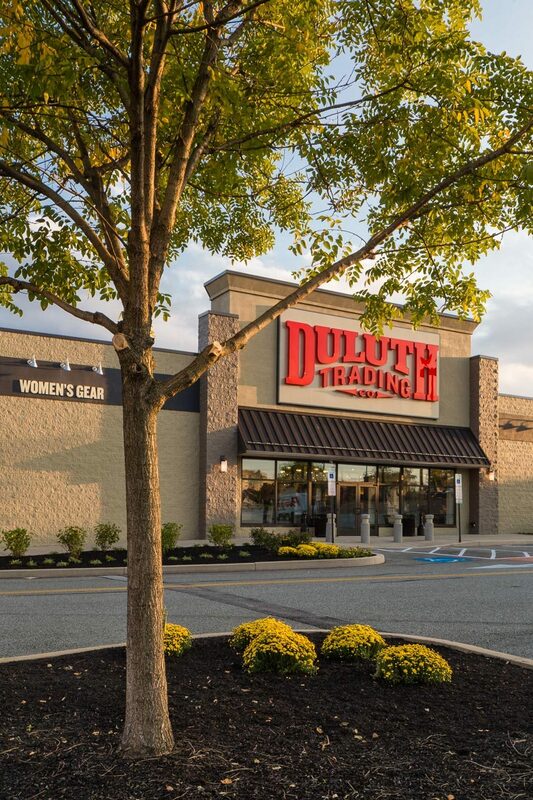 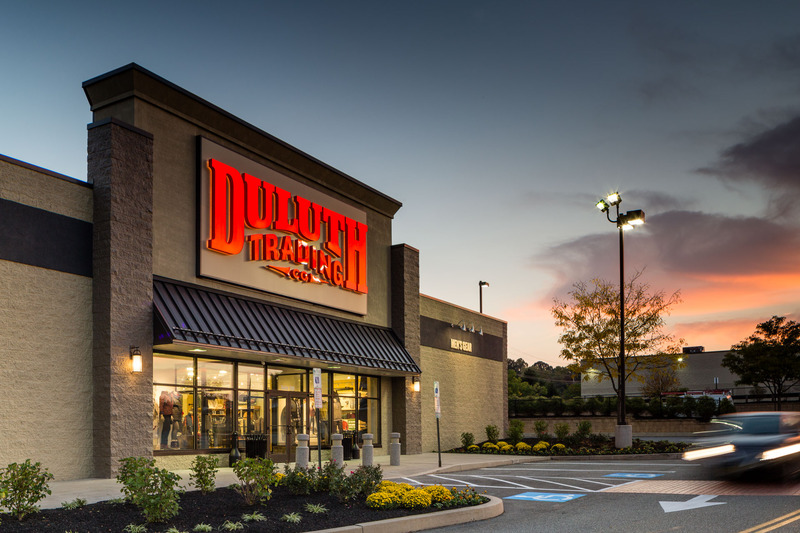 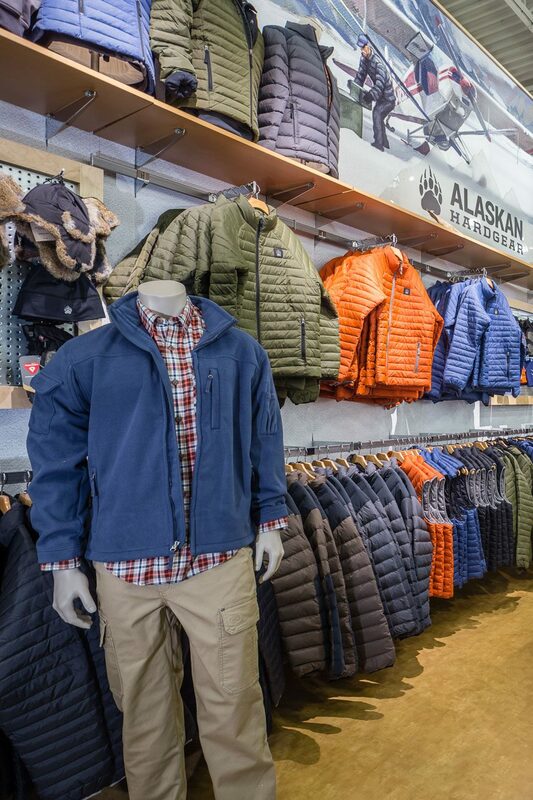 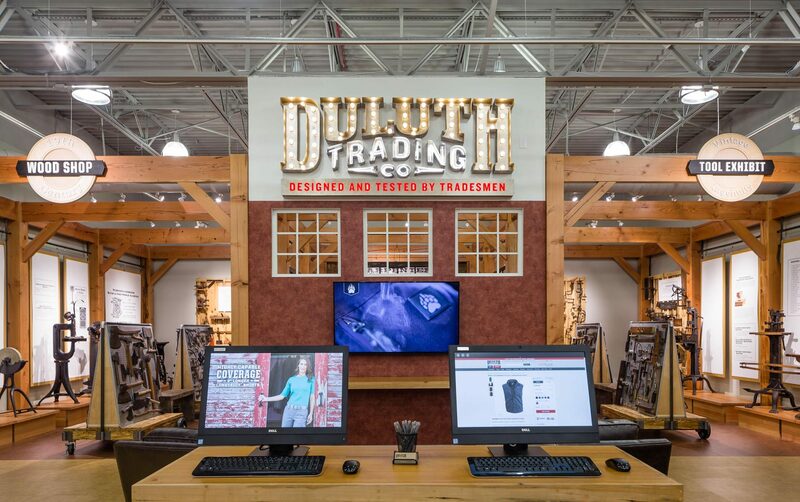 Duluth Trading brings their newest building and wares to the King of Prussia, PA. A fun challenge making the building really shine while anchoring it to the local landscape. 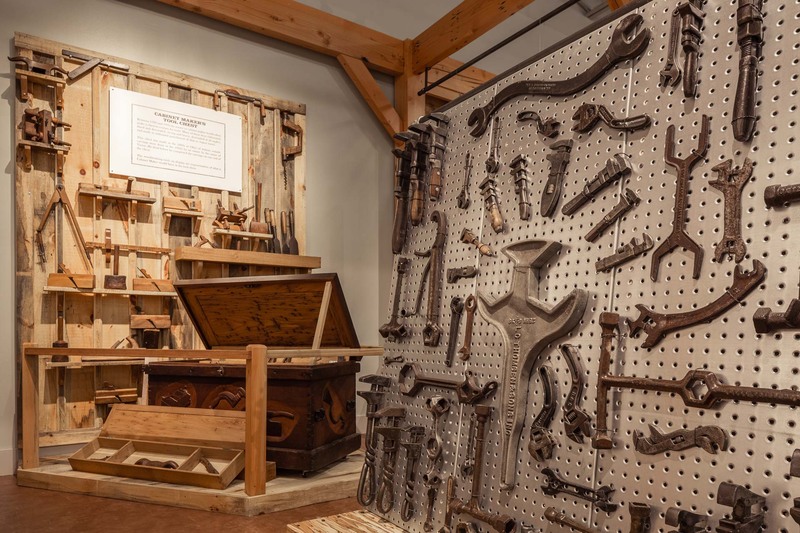 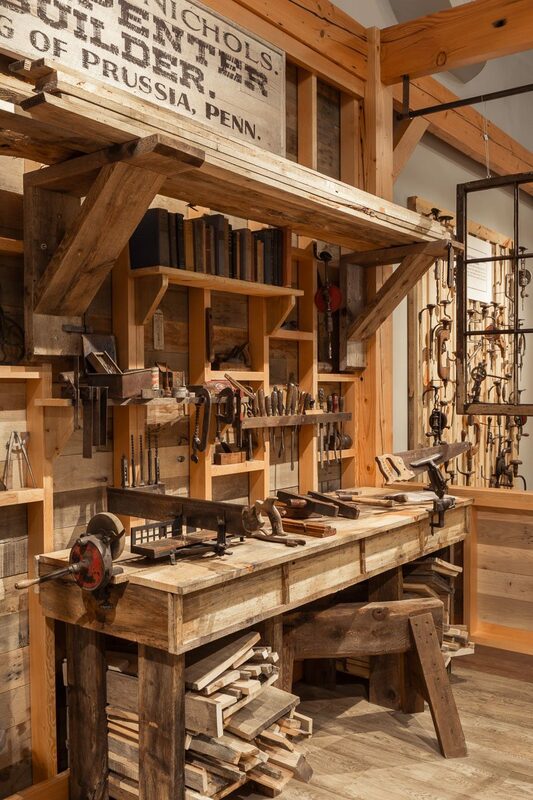 The interior showcased a unique set of antique woodworking tools—the remarkable collection of the owner himself.